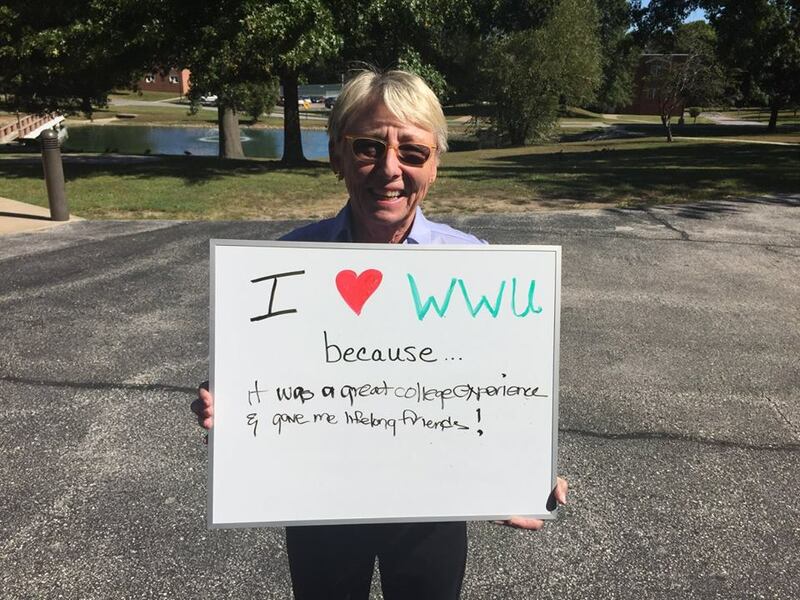 Why do you love William Woods? 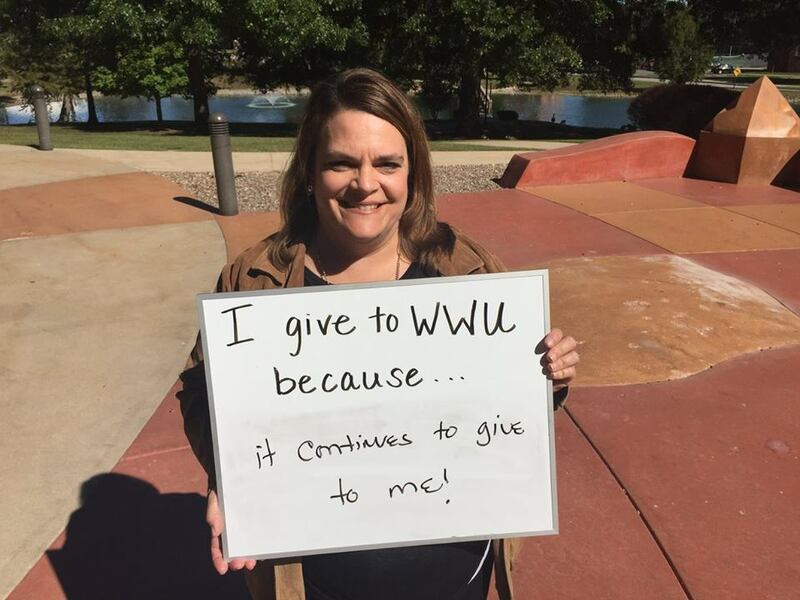 And why do you give? 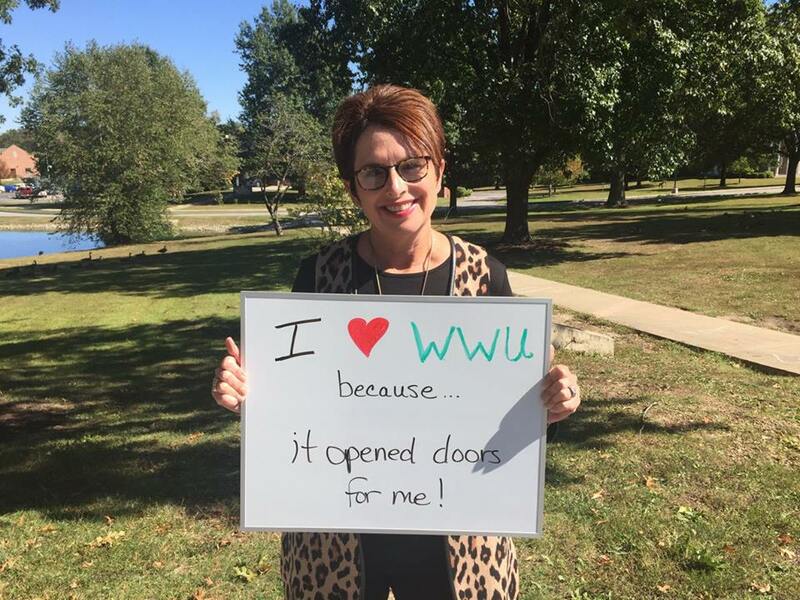 Perhaps it’s the opportunities you had because of such a special place. 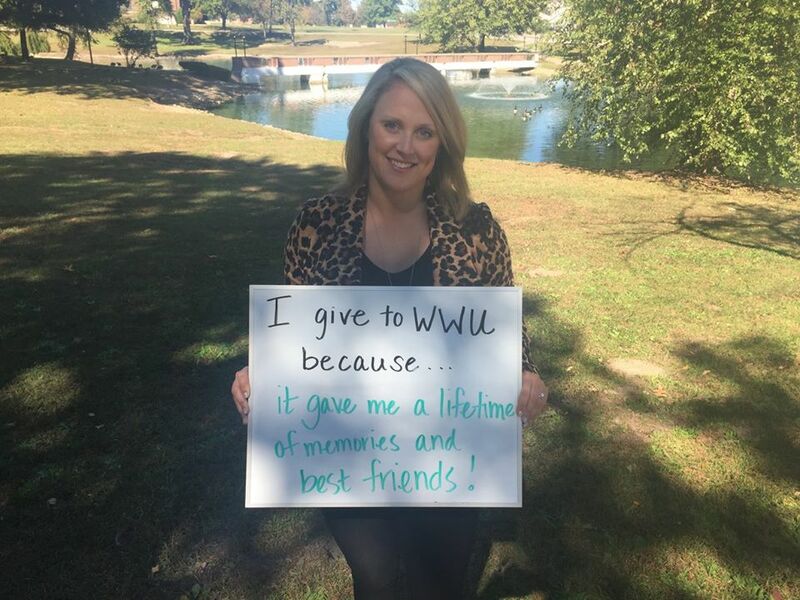 Maybe it’s memories made, people you met, and the things you learned that laid the foundation for the rest of your life. 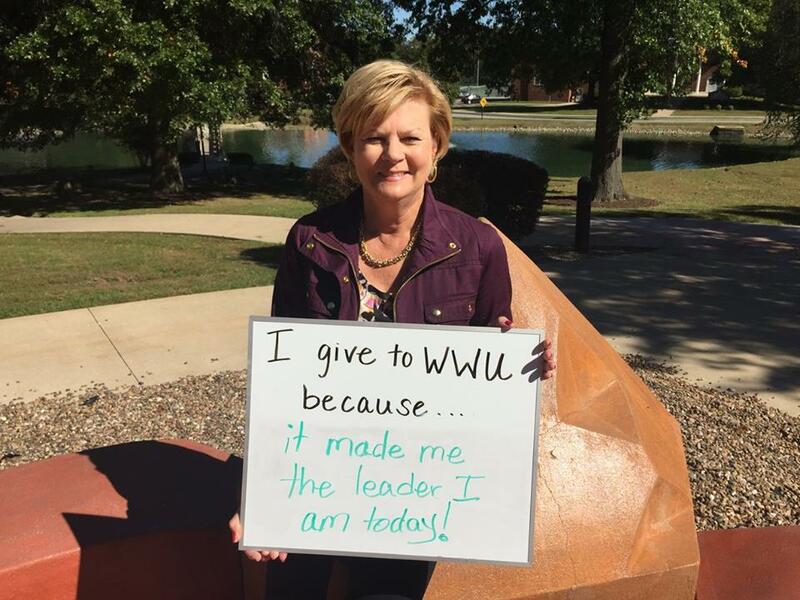 Giving honors the past, enhances the present, and influences the future. 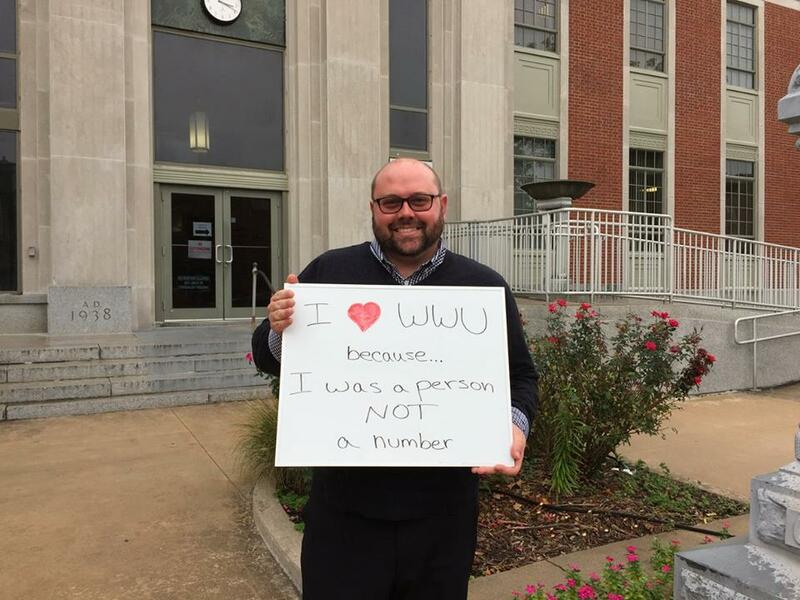 On November 1, William Woods University celebrates the birthday of our namesake, Dr. William Stone Woods. 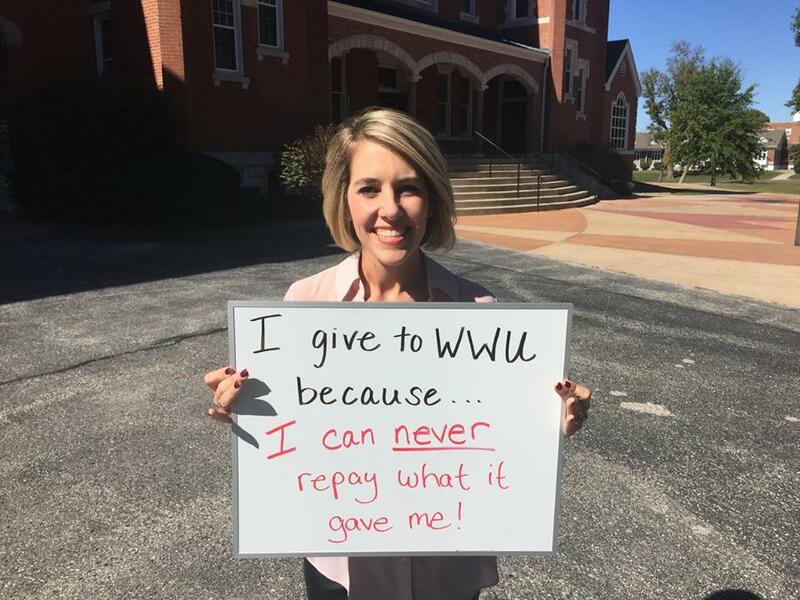 In 1900, he gave the money to keep us going. 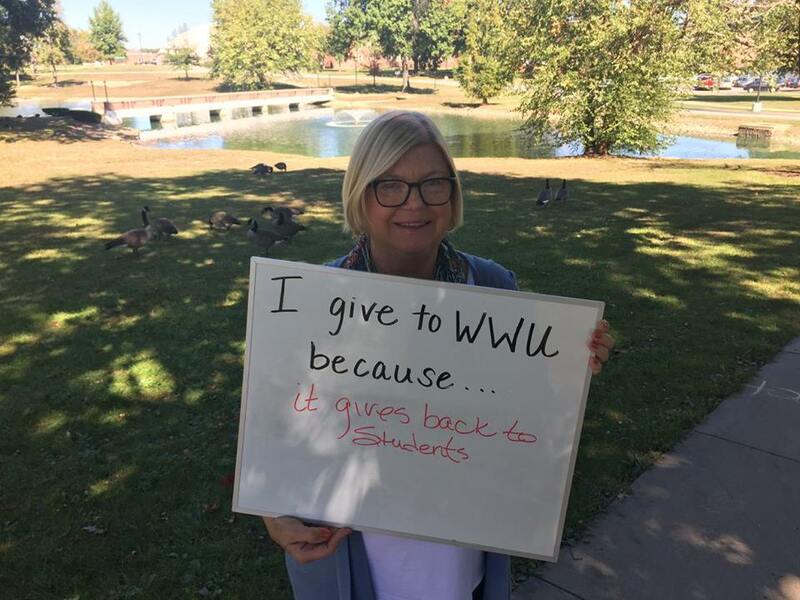 As we honor Dr. Woods and his generosity, we invite you every day to continue his legacy of giving. 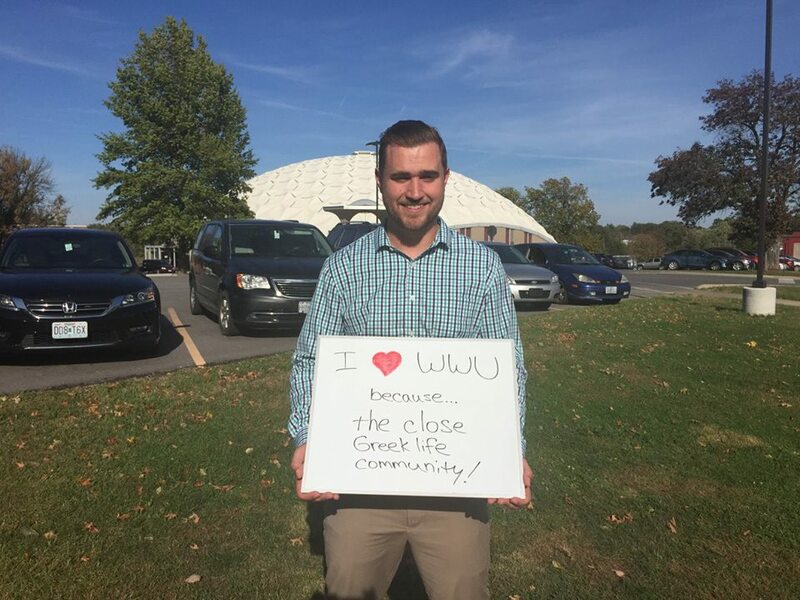 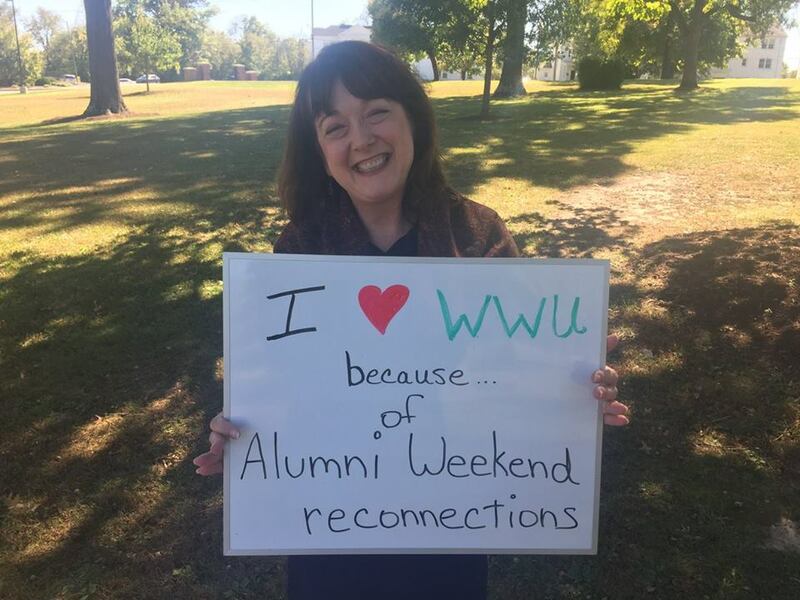 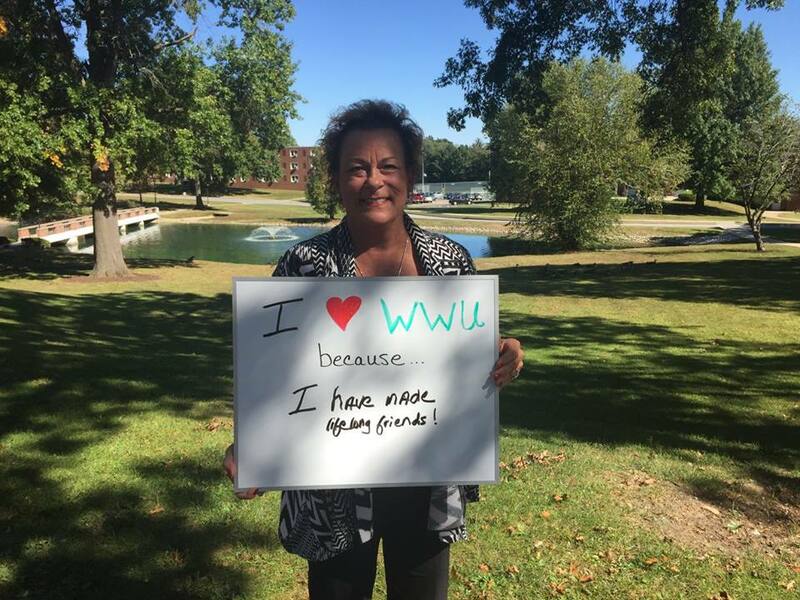 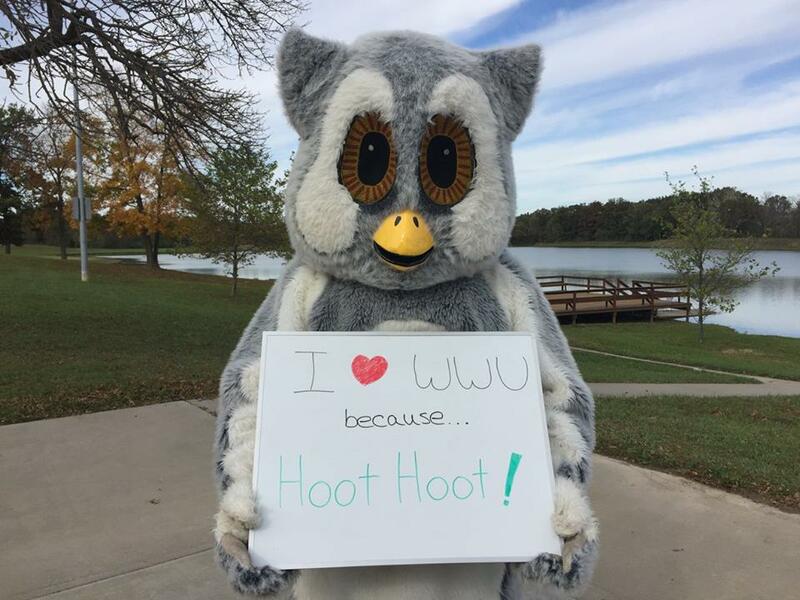 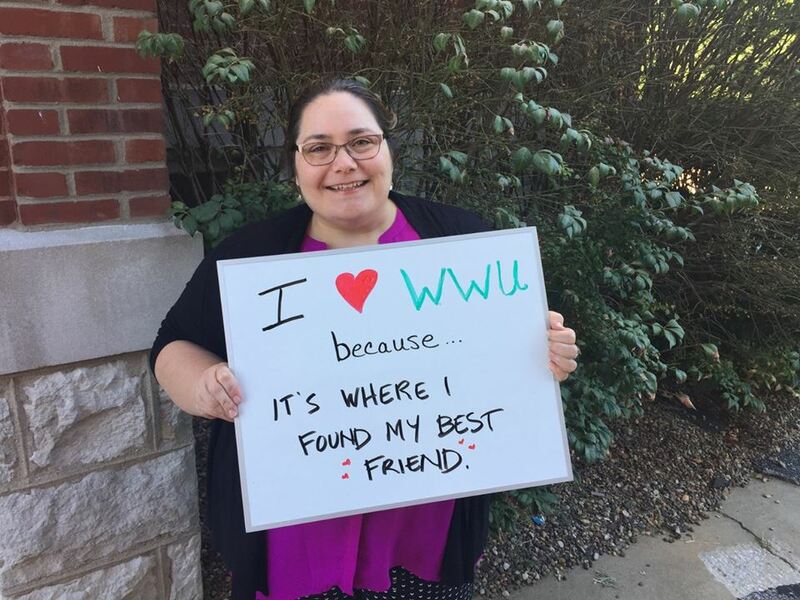 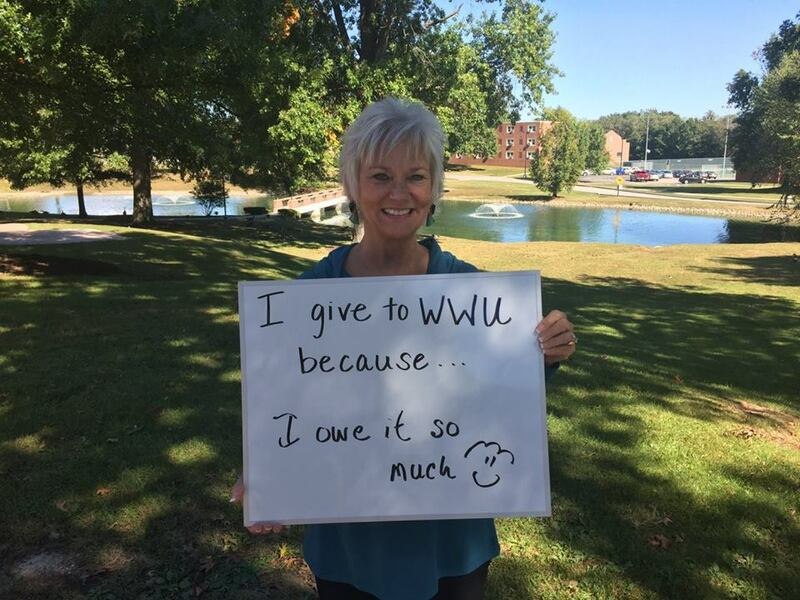 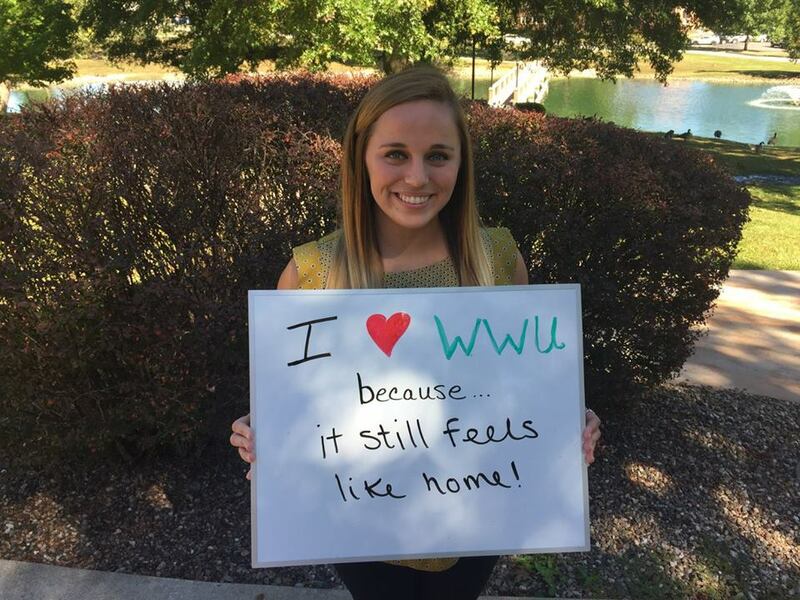 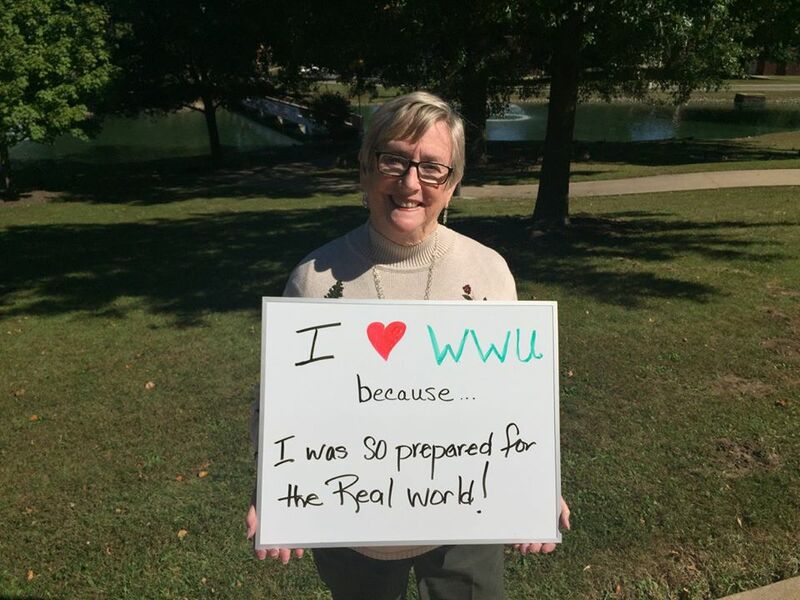 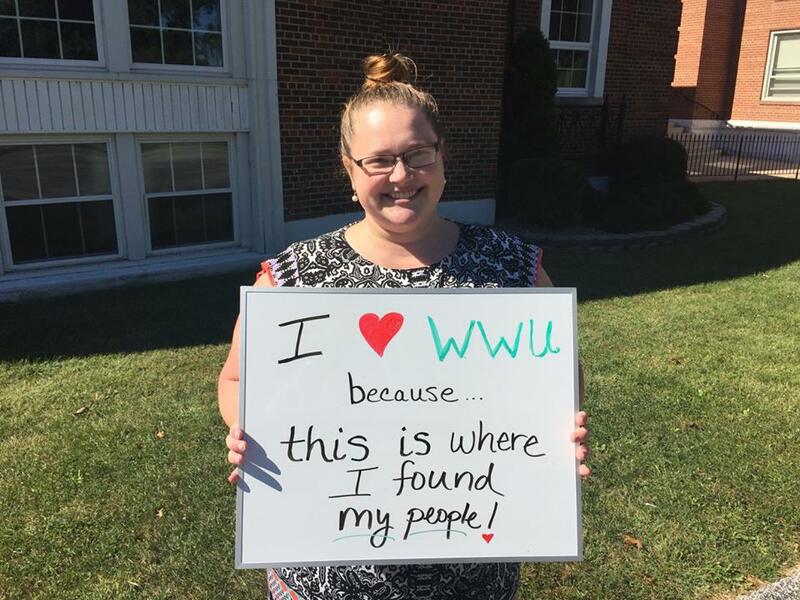 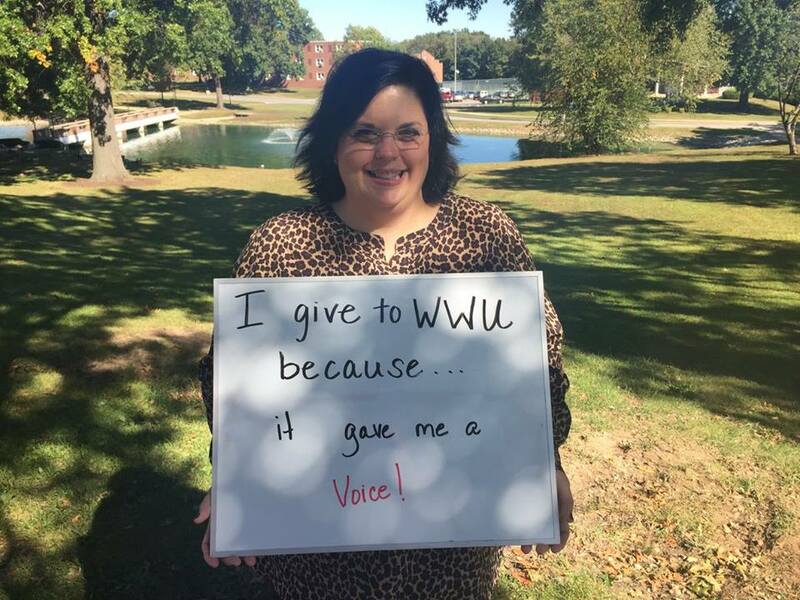 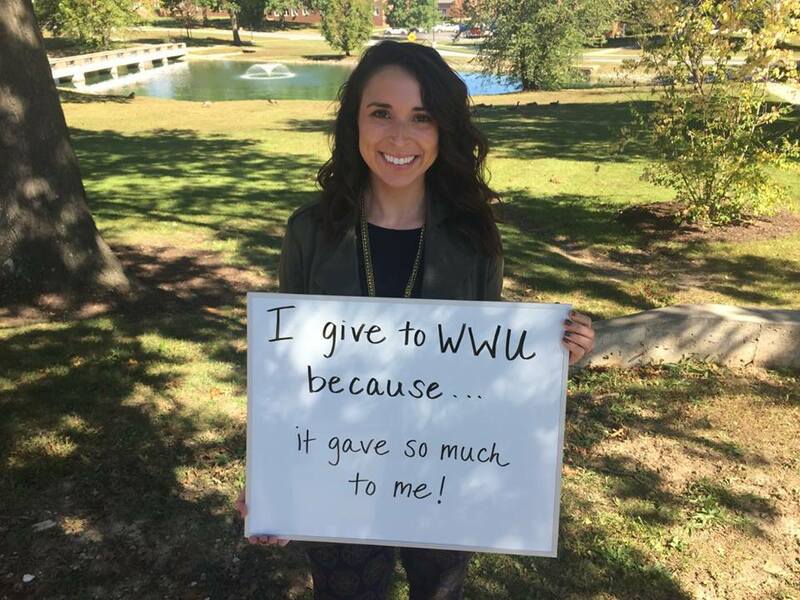 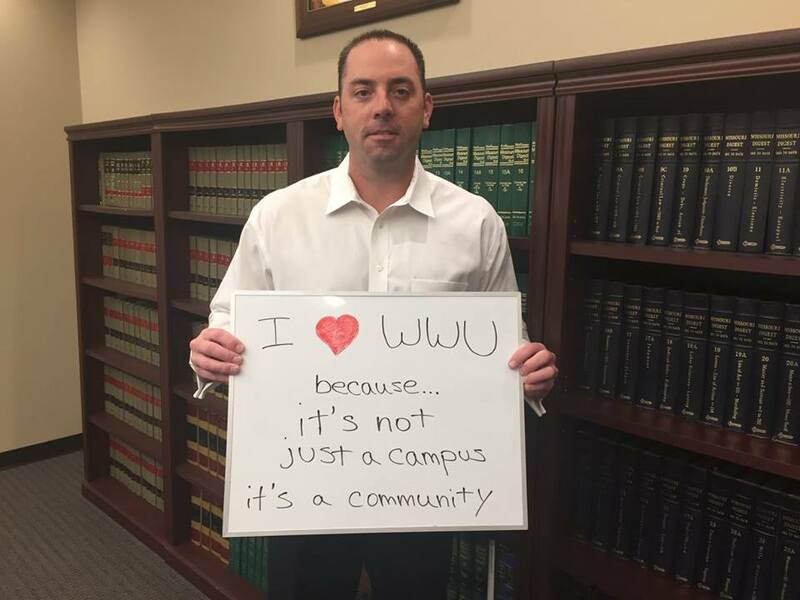 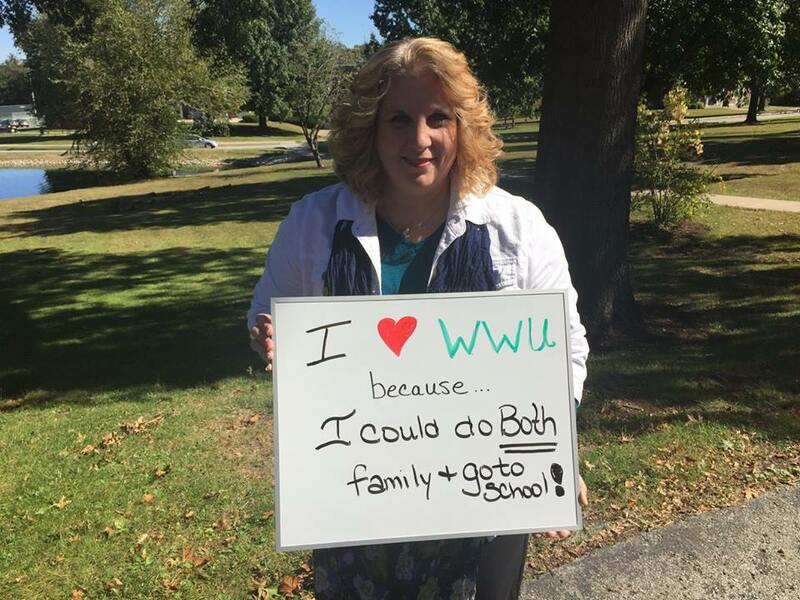 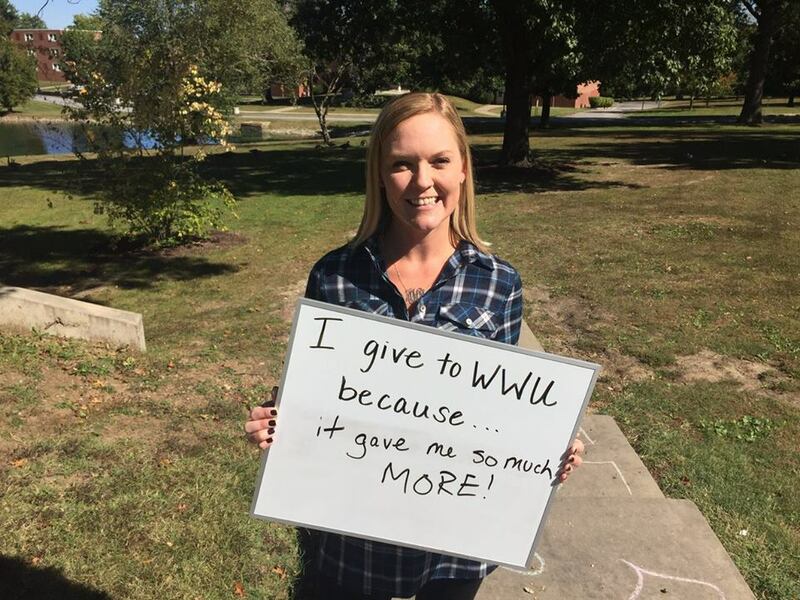 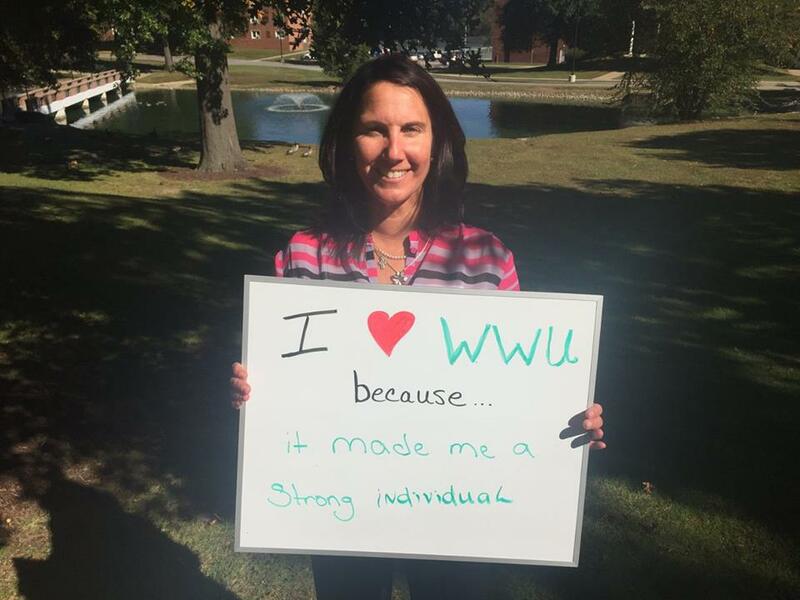 Some of our alumni share the reasons they love William Woods, and told us the reasons they give, shown below.